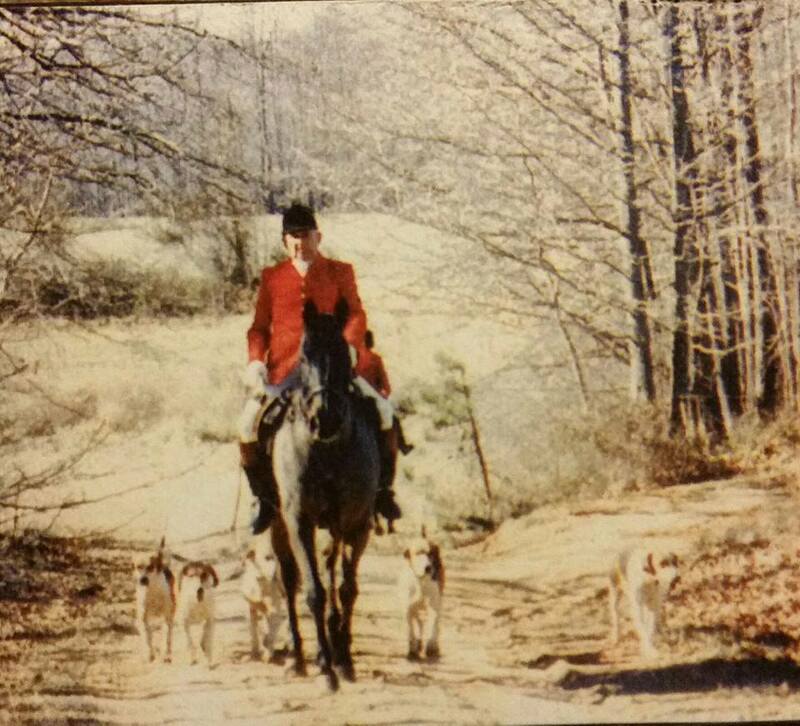 Red Mountain Hounds, established in 1969, is one of 177 organized foxhunting clubs in North America. 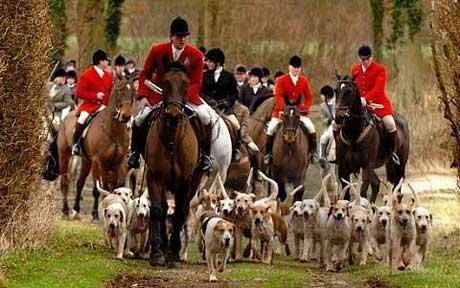 Red Mountain Hounds is a subscription pack, where members pay a fee to hunt. Our members enjoy the thrill of the chase across private and public properties in Orange, Person, Durham, and Warrenton counties. The wooded environment and pastures provide a variety of terrain, as well as man-made and natural jumps, water crossings, and bridges. In addition to mounted sport, our members are also invited to attend hunt breakfasts, numerous social activities, and a formal hunt ball.